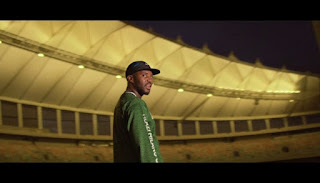 La Liga is the third single off Mlazi Milano album. The video was shot by Sky Star Films , all shot in Umlazi and the city of Durban. A big s/o to Sanele Xolo x Zamani Xolo, also Mamba Sport and everybody else that made this a dream come true. Thank You! !